I love gameschooling! Lately, we’ve found ourselves playing the best science games in our stash over and over again. Eli has been learning about compounds, body parts, and animals. He’s been practicing physics, coding, and scientific thinking. Playing games is such a family-fun, hands-on method for adding some sneaky science into our day. Eli rarely realizes we’re still doing school lessons. The games I’ve listed below are some of our all-time favorites for science. We’ve played others and loved others. 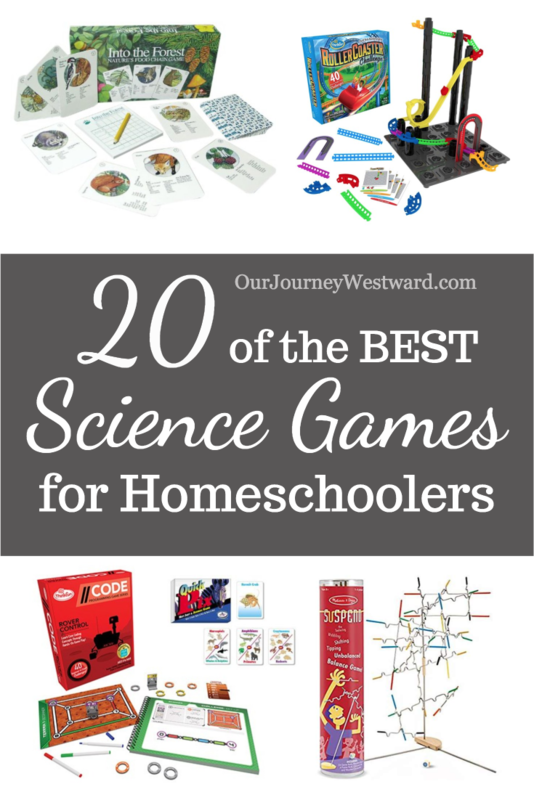 These are the best science games on my mind right now because they’re the ones that work best with the mid-elementary through middle school age that I’m currently homeschooling. Hands-on physics with a huge helping of logical thinking has never been more fun because kids actually get to build and test roller coasters! 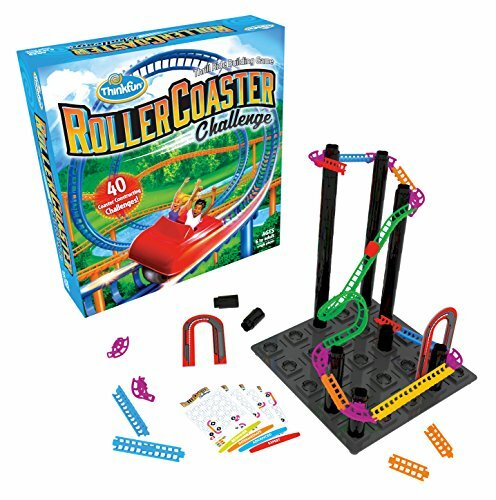 Based on challenge cards that only give key information, children work with specific roller coaster pieces to design coasters that successfully deliver a cute little car from start to finish. I love that Eli can play this game independently if necessary. I am not a coder. Let me reiterate, I don’t know anything about coding. But, I love this game! 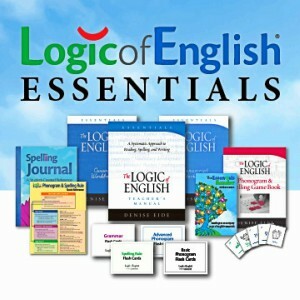 It not only teaches introductory coding, but requires some serious logical thinking as well. And, it’s played tech-free! 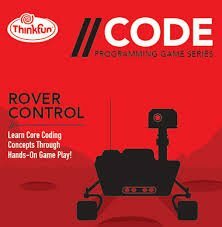 The goal: Your rover must complete a mission that’s only possible if you correctly program a route on the dry erase terrain maps. This is another game that can be played independently. 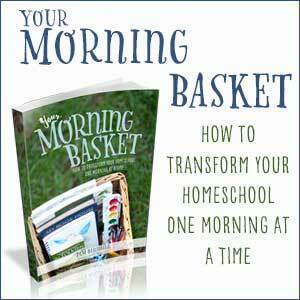 This fast-paced game has been in our home for years and years. 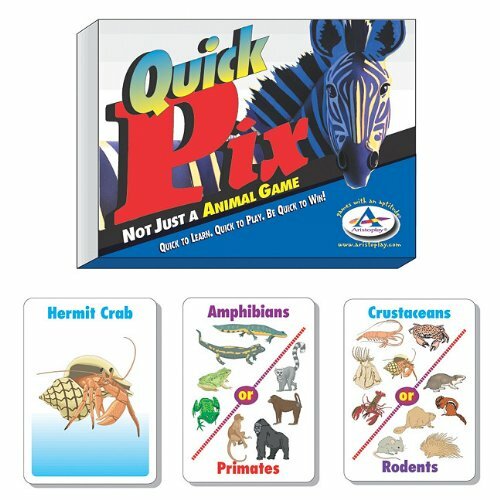 It’s a fun way to teach basic animal classification as each player rushes to determine if they hold the correct category for the animal at hand. It is small enough to take along as a travel game – and because of the speed required it makes a great brain training game, too. 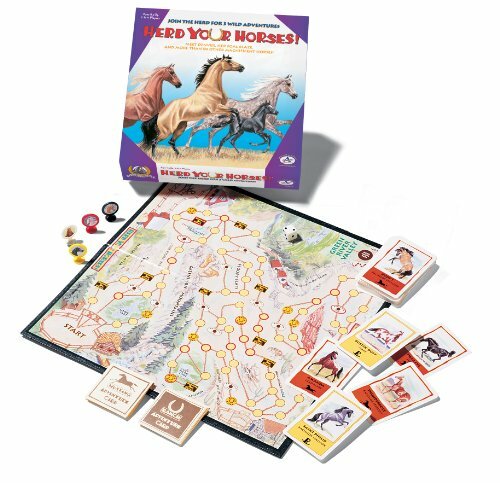 This was always one of my daughter’s favorite board games because she got the chance to become a rancher to care for and tend horses. The cards in play have fairly accurate drawings of horses and note several interesting facts about each breed. There are three difficulty levels to play and even some mapping practice thrown in for good measure. In the first of five levels, this game is easy enough to play with preschoolers to teach basic anatomy in a puzzle-like fashion. Older children playing the higher level versions are prompted to figure out missing body parts, and even answer trivia-like anatomy questions. 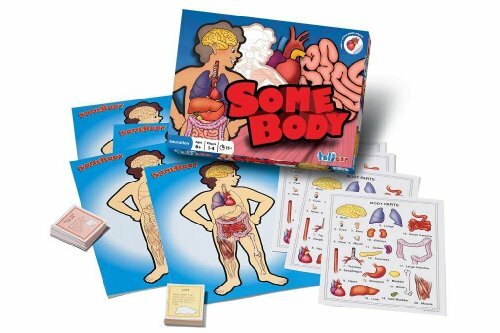 We bought this game used years ago and its vinyl restickable body parts are still working today. 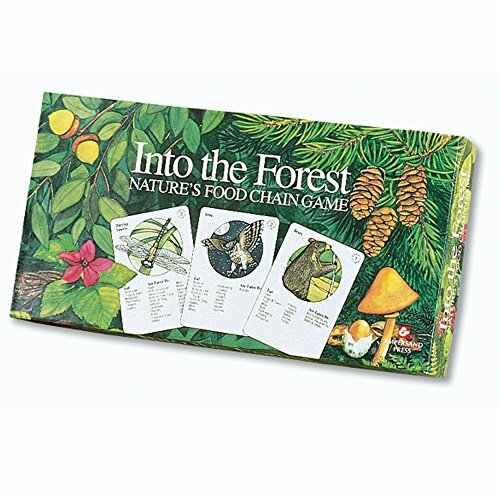 This is a fun card game that teaches about predator/prey relationships and the food web of a temperate forest habitat. It’s another game we’ve had for years that never gets old. Played like a game of traditional War, there isn’t much strategy involved, so it’s great for younger children, too. The best part…what you learn about animal relationships can easily be discussed – and even sometimes observed – during nature walks. Blood and guts surely grab the attention of some kiddos I know. 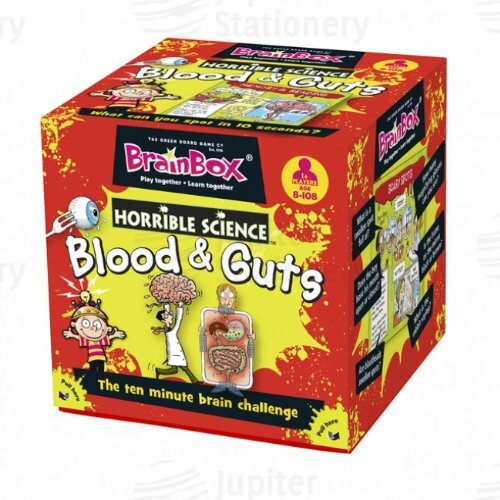 If you have a child in your home that gets excited about gross facts, this game is perfect. And because it requires children to quickly take in and remember facts from trivia cards, it’s another great choice as a brain training game, too. 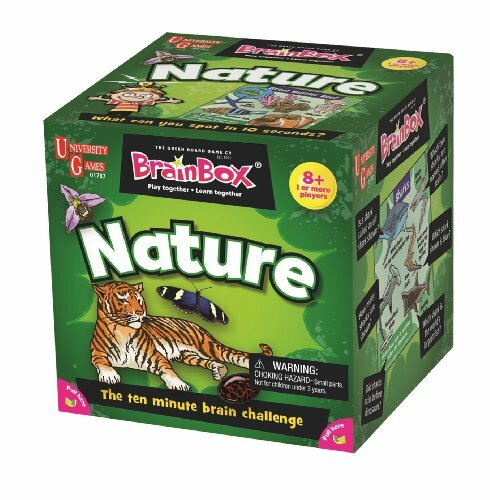 Just as with the Blood and Guts BrainBox, your children will exercise short-term memory and speed reading muscles as they try to memorize as much as they can about an animal before time runs out. With each new card played, more and more knowledge of nature is learned. Who done it? Did you know that following the clues in this game helps your children learn scientific deduction skills? It’s true! Even my older children still love a good game of Clue today. 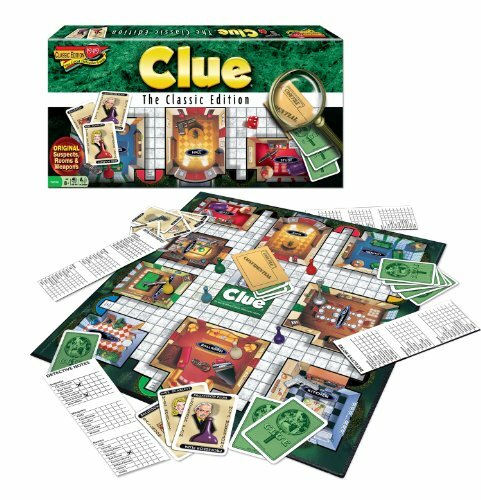 When we had younger children, I loved starting them out with Clue Jr.
Before you read any further, you need to know this game is messier than most. Not ridiculously messy, but messy enough for my boy to love it. 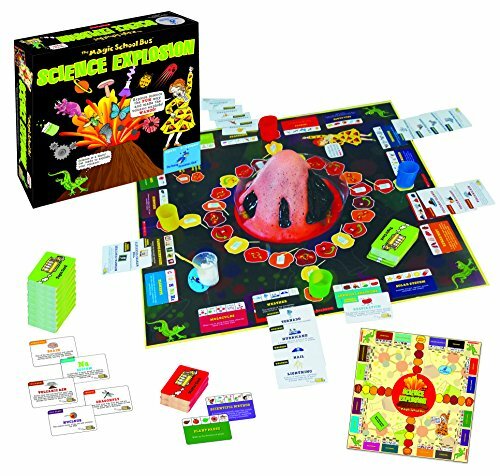 Children learn about the fields of science with this the two-in-one board game. 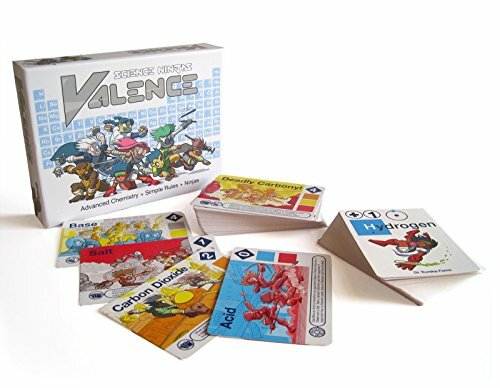 The first side is simpler and requires players to match scientific concepts with topic cards, while the second side encourages memory skills. 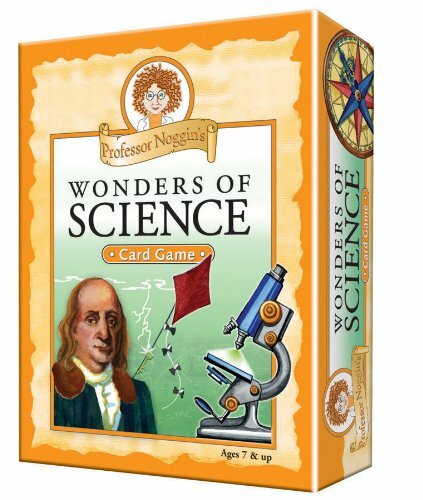 The player that matches the most cards with scientific facts, wins the game…and the honor of erupting a baking soda and vinegar volcano. It can be played easily with younger players as well. 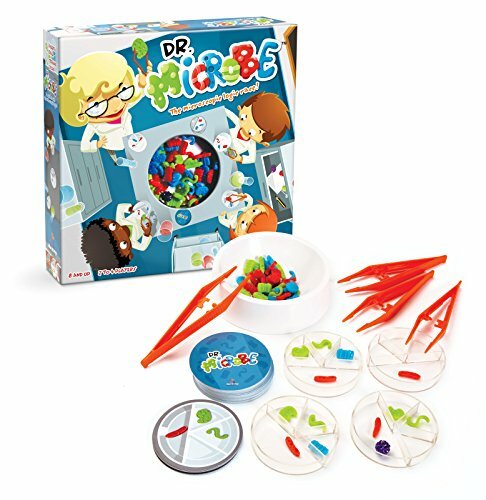 While teaching more about logic than science, this unique game expects players to race each other to determine which microbes are missing from virus challenge cards and add them to their petri dish with tweezers. While there is no blatant science learning, it can spark interest in learning more about viruses and bacteria. While the game specifies it’s best for 8+, I’ve found it very easy to use with younger children as well. Another version, Dr. Beaker Science Speed Logic, uses molecules as the focus. Who doesn’t love bingo? 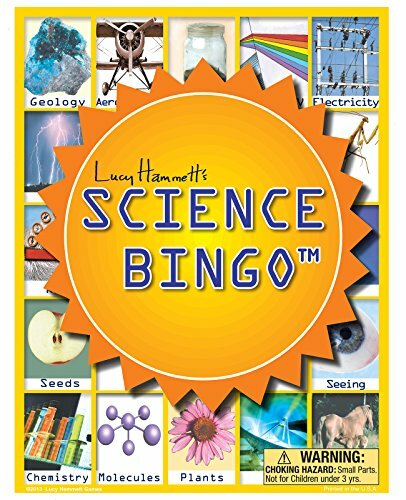 With this set of bingo cards, children are introduced to general science vocabulary that spans the scientific disciplines. There are several specific science-themed games available, too – space, weather, planet earth, wildlife, human body, nature, birds, and oceans. This little card game can be played in multiple ways for several skill levels to learn about the universe. Using the side of the cards that contain space images, you can play it like Old Maid or Spot It – neither of which require reading. 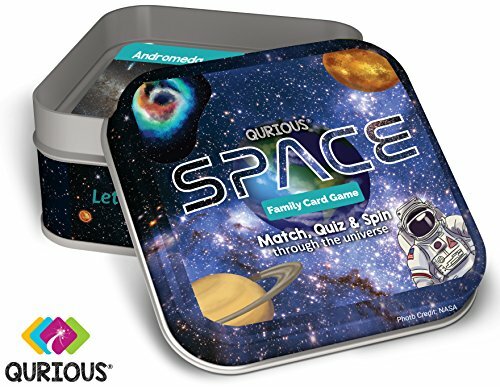 Or, you can use the trivia side of the cards to play two different games to learn and memorize space facts. How many molecules can you create? 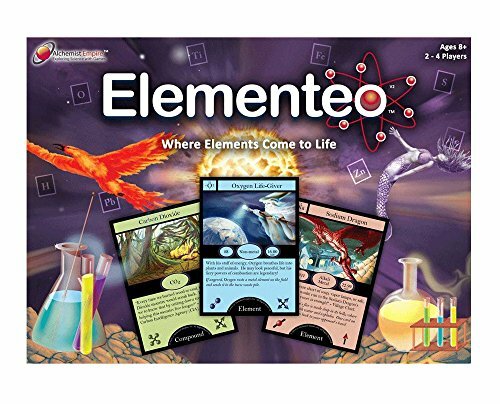 This has been a fun card game to reiterate the basic information we’ve been learning about elements, molecules, and chemical interactions during chemistry. It’s fairly quick to play and easy to learn – no prior knowledge of the period table or molecules is necessary. Professor Noggin games are fast and simple to play. 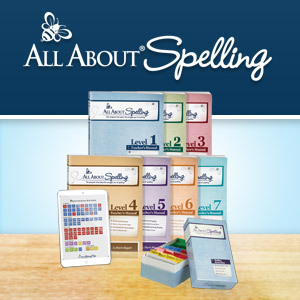 They teach basic facts about a variety of topics using trivia game cards. 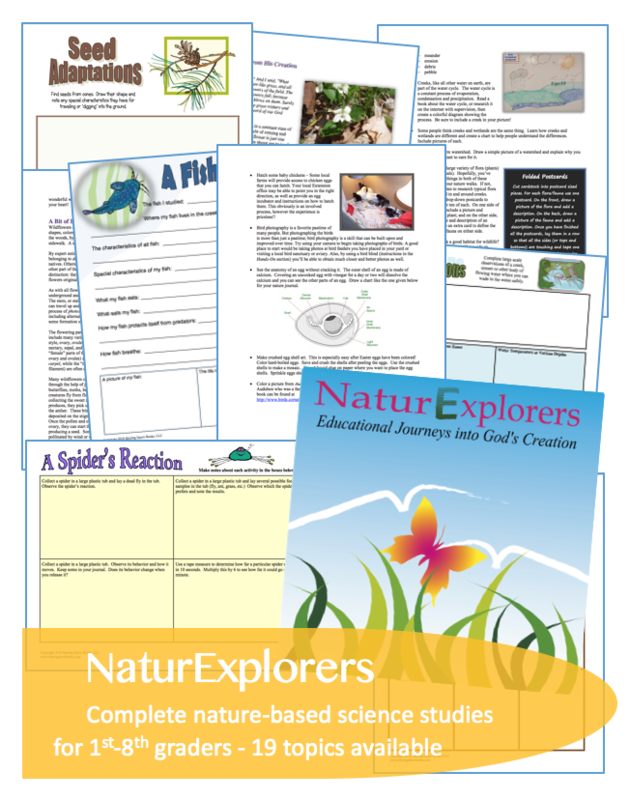 Science topics include – birds, oceans, rain forest, reptiles and amphibians, fresh water life, wildlife, horses, farm, safari, insects, human body, space, earth science, and famous inventions. 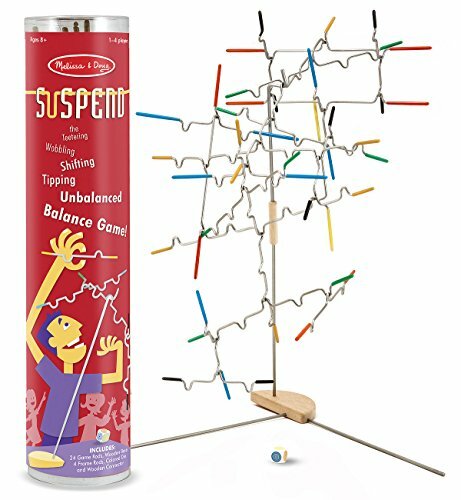 The goal in this hands-on game is to balance the suspend pieces so they don’t fall over. The player whose piece hits the table first loses. General physics principles are internalized as children learn new and better ways to suspend game pieces over time. 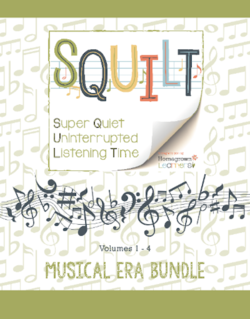 Suspend Jr. is an easier version with pieces that don’t require quite as much critical thinking in order to keep the structure balanced. I’ve had my eye on a handful of science games that look like they could be great as Eli moves into middle school next year. If you’ve played any of these, I’d love to hear your thoughts before I purchase! This board game is a tad expensive, but it looks pretty incredible. The game board is a human cell and game play requires players to make decisions about cellular action to earn health points. The person with the healthiest player in the end wins the game. It seems to introduce just about everything having to do with human cell biology. Very cool. From the videos I’ve watched, this game seems a bit like chess or checkers, except you strategically place and move element cards which have very distinct personalities based on each element’s real characteristics. There are five levels of play with the goal of capturing your opponent’s electrons to win the game. 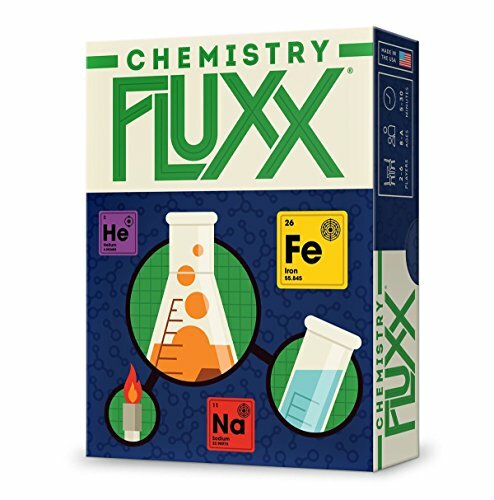 Elements and compounds seem to be at the center of this game that includes a bit of madness as the end goal constantly changes. While winning is mostly chance, it looks like there are fun educational twists along the way. 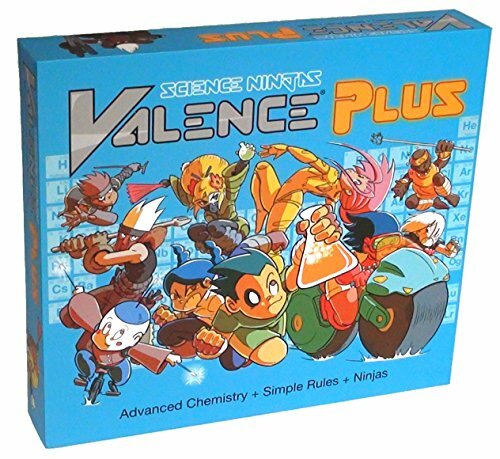 This is an advanced version of the original Valance card game (mentioned above) that involves ninja teams and opponents who can attack your molecules. 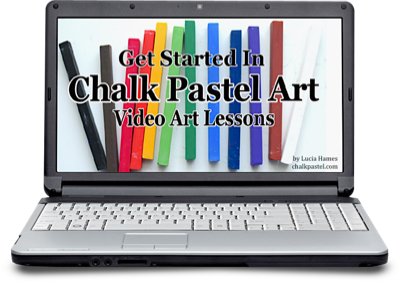 It introduces additional topics of acids/bases and oxidation, too. Based on some of the reviews I’ve read, it seems you could remove some of the cards from this deck to play the easier, original game. 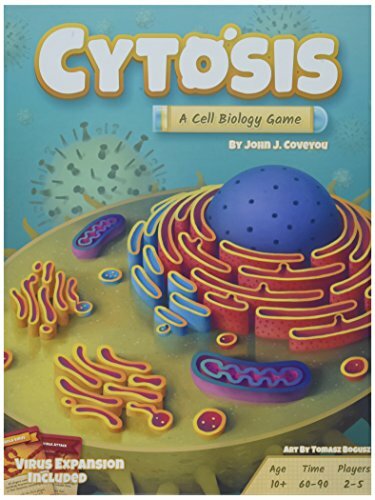 What are the best science games hanging out in your game closet? Please share your favorites in the comments! Quick Pic Animals looks really fun! We just got Suspend for Christmas and have been having fun with it! 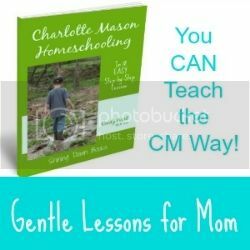 Thanks for this list–really helps game-challenged mamas like me!